All Reservations will be fully prepaid and all modifications and cancellations must be made 7 days prior to check in. Reservations will be marked as no show after 22:00 h if guest has not made previous arrangements for off hours check in. All reservations deemed No Show are subject to the the full cost of the reservation. All Events, Private, and Group Bookings are subject to a 50% Non Refundable Deposit and all modifications and cancellations must be able 21 days prior to check in. All Discounted, Holiday, or Peak season reservations are Non Refundable. There is a $250 cleaning fee applied once per reservation for all private house bookings. All Group bookings, events and special occasions are subject to a venue fee starting at $500. Book an early flight? Want to sleep in? We’ll do our very best to accommodate you – just let us know in advance. If we can’t, we’ll gladly stow your luggage safely and securely, until you’re ready to move on. There is an applicable fee of 50% of the preceding room night. Reservations must be guaranteed by a major credit card when you book. Blackout dates are subject to their own rules. Check-in after 3PM.Check-out by 11AM. For security purposes, please provide a valid government issued photo ID at check-in. To cover incidentals, we’ll hold $150/day on your credit card. Know there is a smoking fee of $250/room and $500/suite. Welcome to the best of Nova Scotia, where Atlantic Ocean and Horizon meet! This is your chance to enjoy all Nova Scotia has to offer all in one spot. This lovely ocean front home with a very large wharf in to the Atlantic ocean will take you to another planet from the moment that you walk in it. A 6 bedroom and 6.5 bathroom home with 900 feet of water frontage and all the amenities that you can ask for, a spacious place that will give you stunning views and access to the harbor throughout the entire place. A beautiful Ocean Side property at the eastern boarder of Halifax Municipality just 40 min from Downtown and 45 min from the Airport. Relax and enjoy your vacation on our 3,100 square ft majestic home on 3 acres of well groomed lawns with a large wharf on the calm waters of Musquodoboit Harbour with kayaks, paddle board, row boat and even a sail boat in the summer months. Play a game of pool, enjoy the massive fireplace inside or have it in the backyard in our cozy outdoor fireplace. 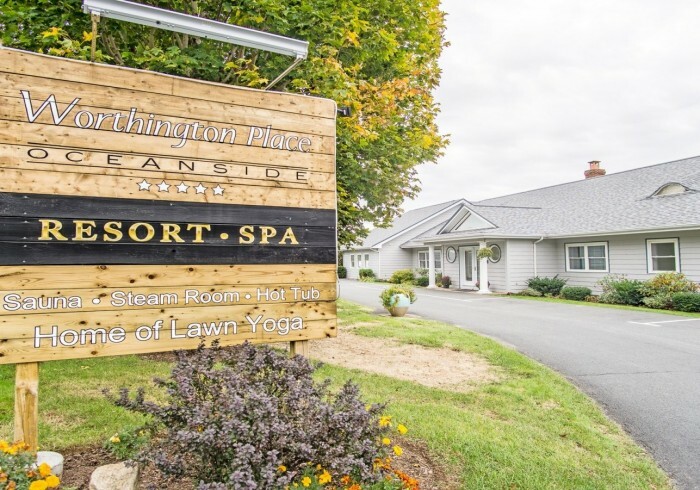 Escape the city lights and enjoy the beautiful skies full of stars while in the hot tub, or enjoy our unique outdoor wood burning sauna and let the toxins and stress out of your body at the same time! Full kitchen, full laundry, every suite is equipped with mini fridges, satellite TV, high end furniture, seats, AC and heat, WiFi internet throughout, parking spots for 10+ cars, beautiful grandfather clock, art work, and more. The property is fully landscaped with beautiful gardens and a breathtaking fountain.